FBC is richly blessed to have accomplished musician and school music specialist Teresa Bryant as its primary pianist. Teresa is currently acting as the music instructor for Ronceverte Elementary School. 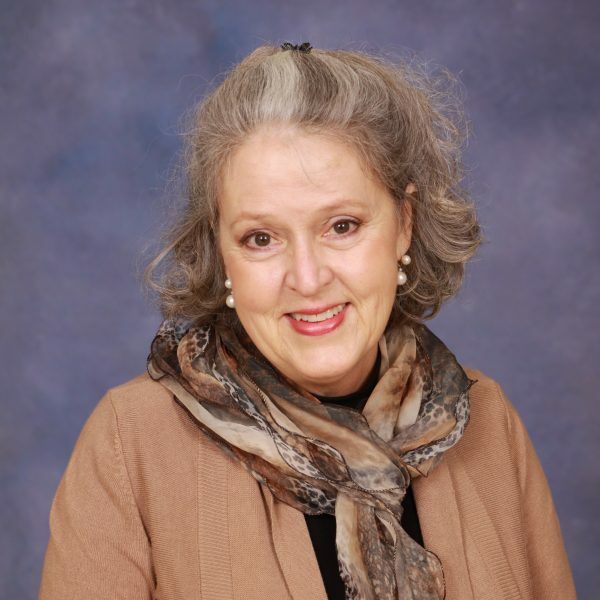 Prior to serving in this capacity, she spent fifteen years teaching choral music, music appreciation, and piano at Greenbrier East High School. She was also responsible for the implementation and instruction of the Orff/Kodaly music program in the Covington, Virginia city school system. She hold Bachelor’s and Master’s degrees in Music Education from Radford University. She has been accompanist for all-regional and all-state choirs in West Virginia and Virginia and is the current accompanist for the Greenbrier Valley Chorale. Teresa shares her love of the piano and for children by giving music lessons each week at First Baptist. She is the wife of FBC Worship Leader Jeff Bryant and the mother of two sons, Nathaniel and Carrington.